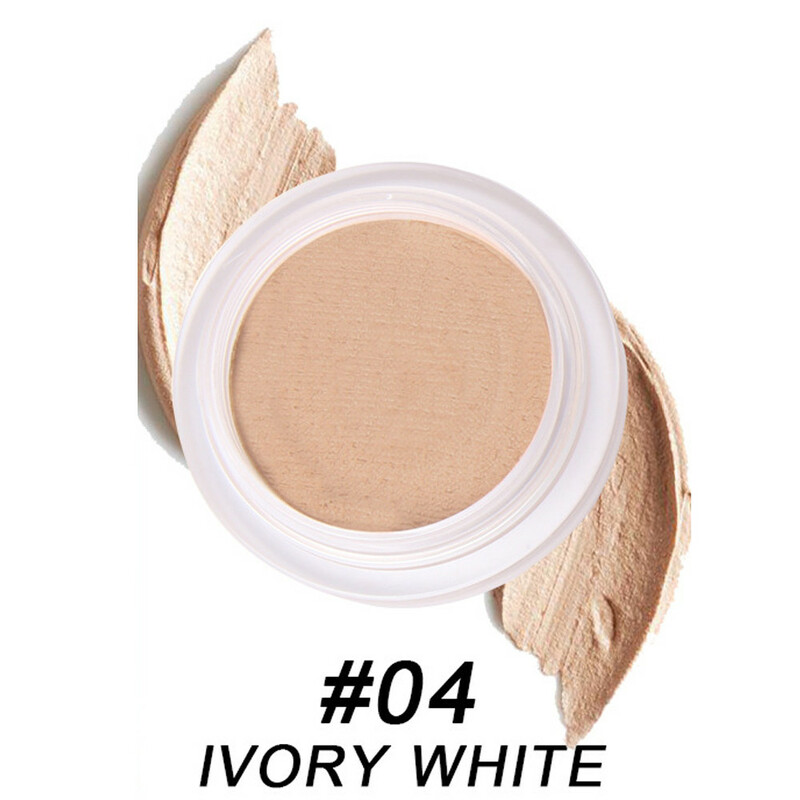 It can spread powder evenly and perfectly. 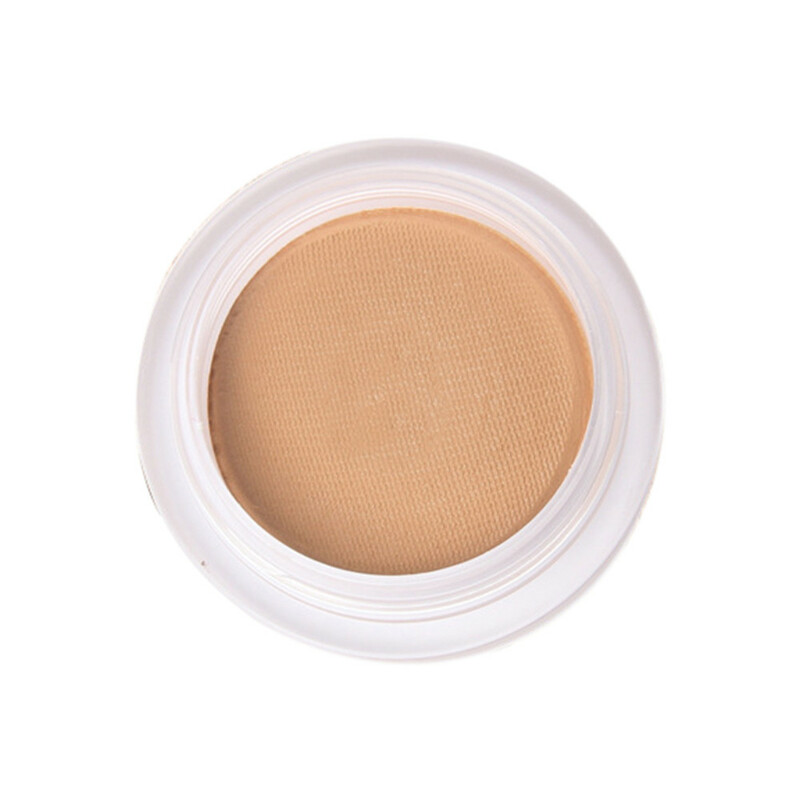 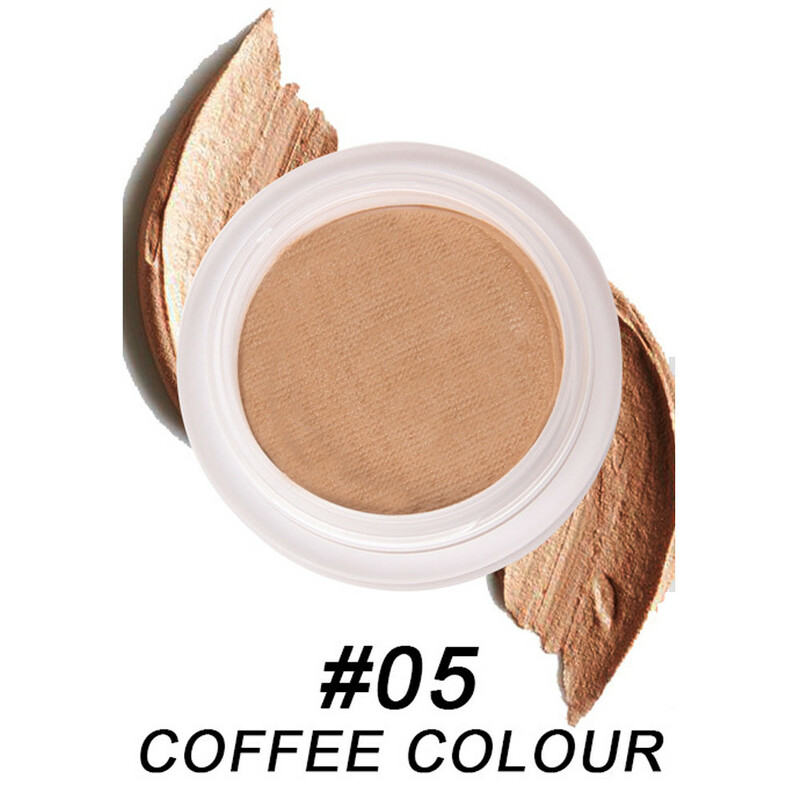 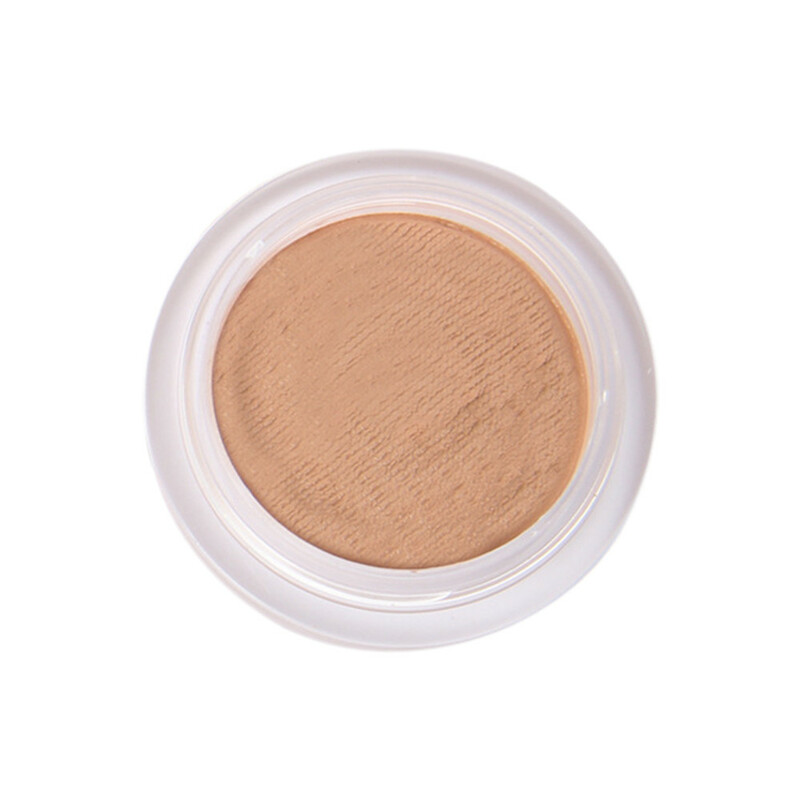 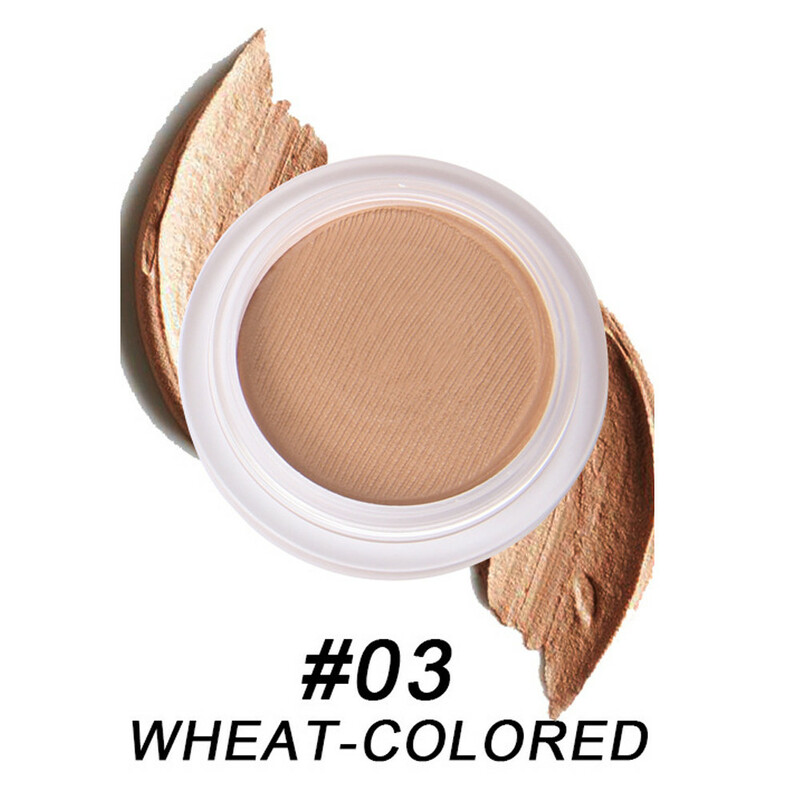 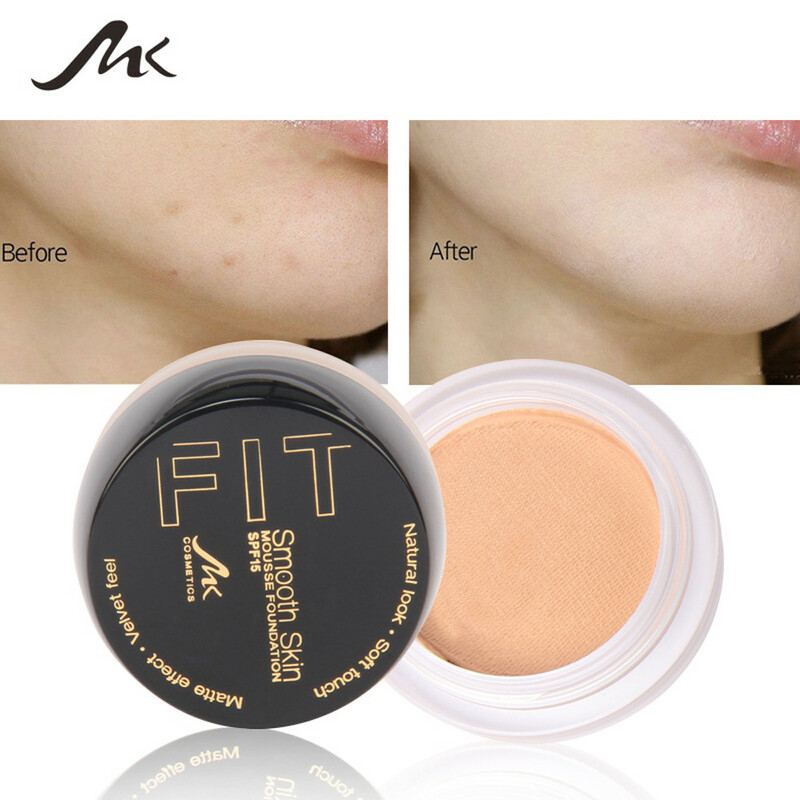 You can achieve natural makeup with the concealer and oblique head powder.Just come to buy it. 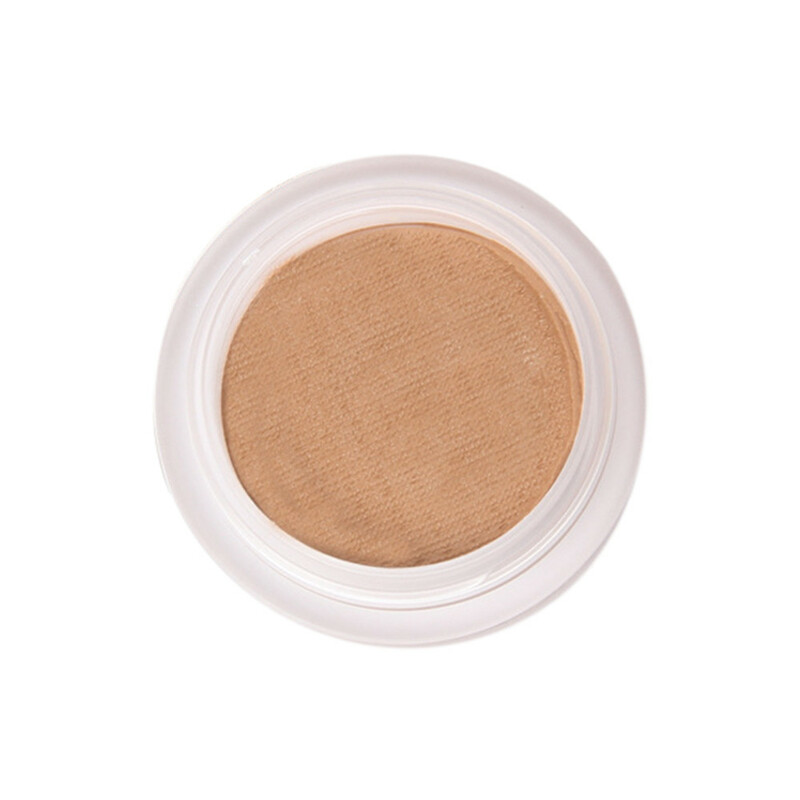 (the Make-up Cover has a rich consistency and provides extreme coverage. 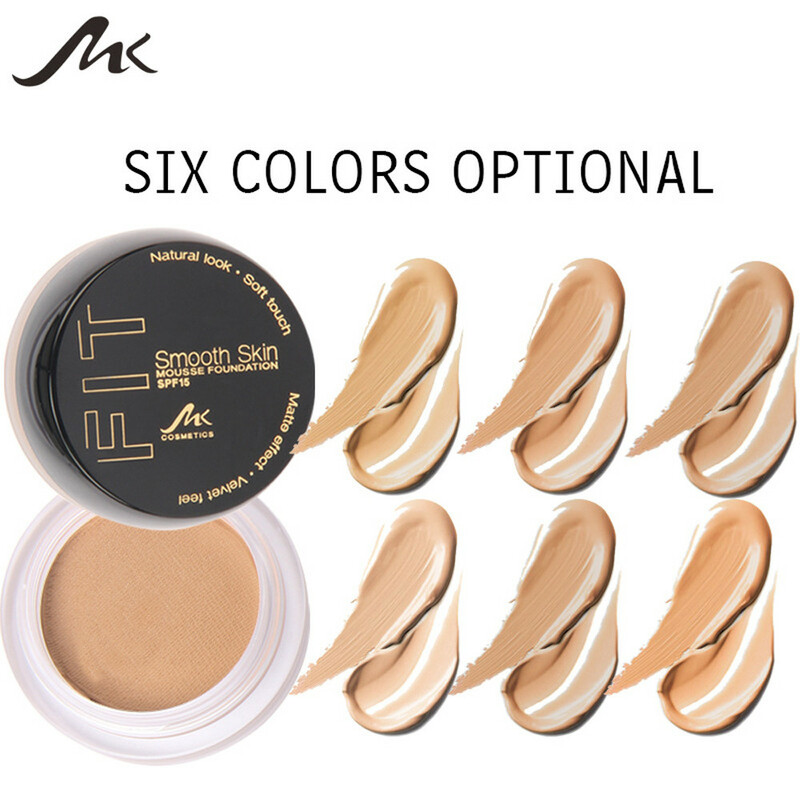 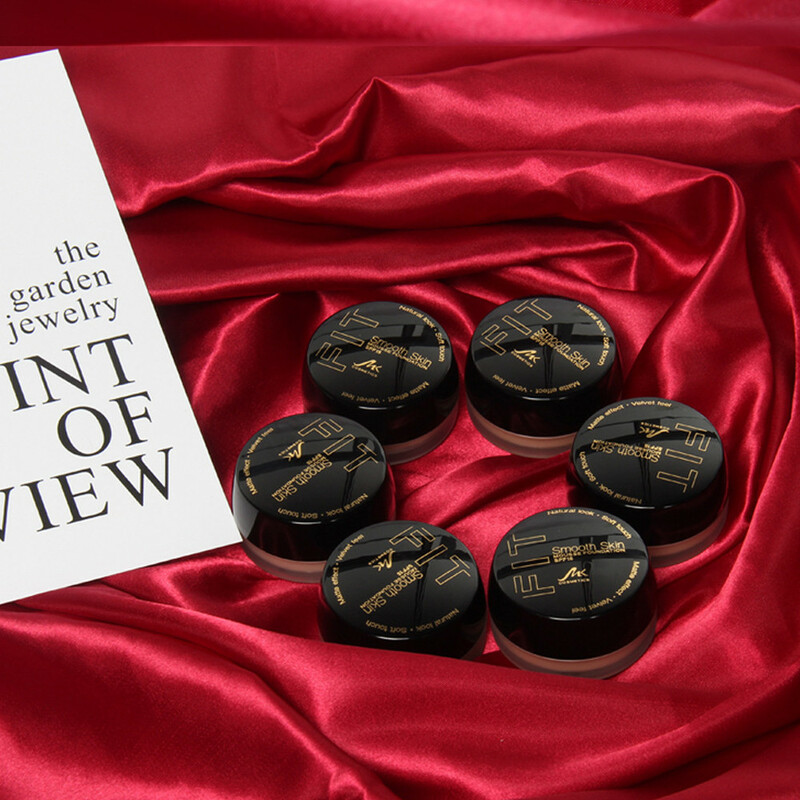 Therefore, it is important to apply the make-up evenly). 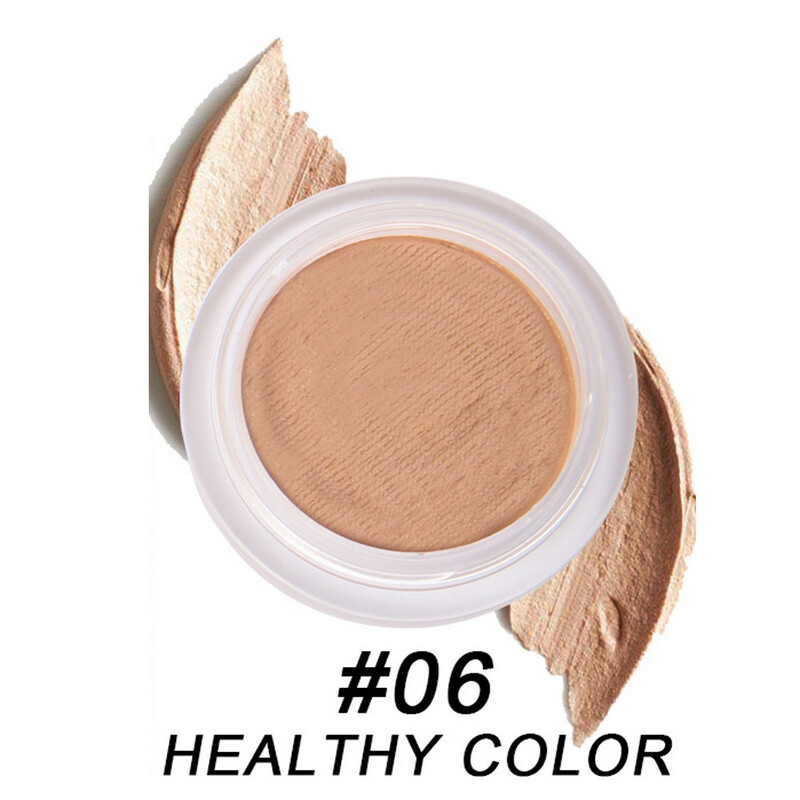 What/'s more, it can decrease the pimples and dark circles in your face. 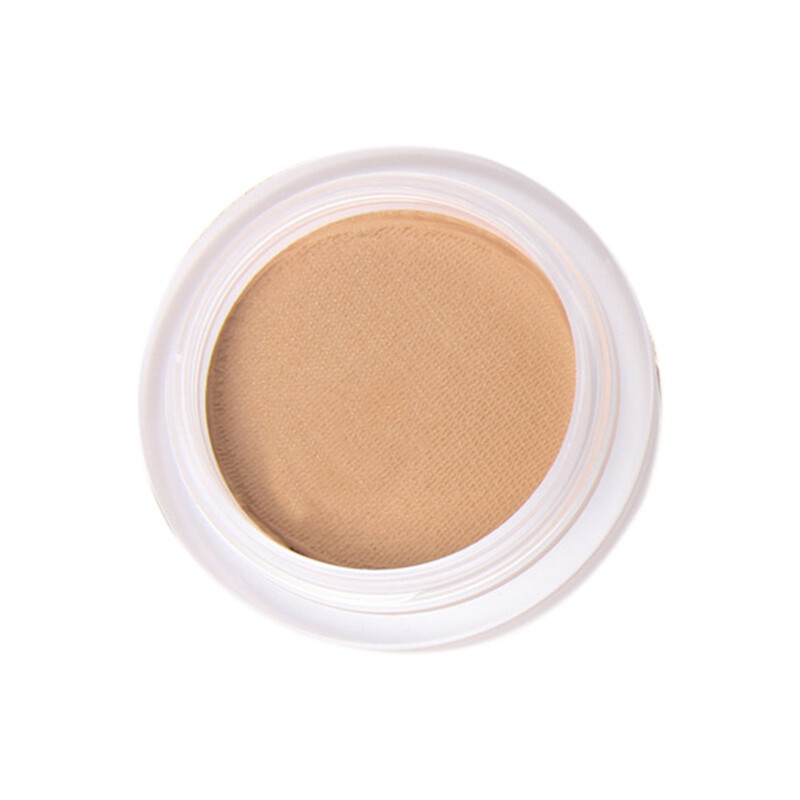 The multi-function oblique head powder brush adopts high-quality material, which is soft to your skin. 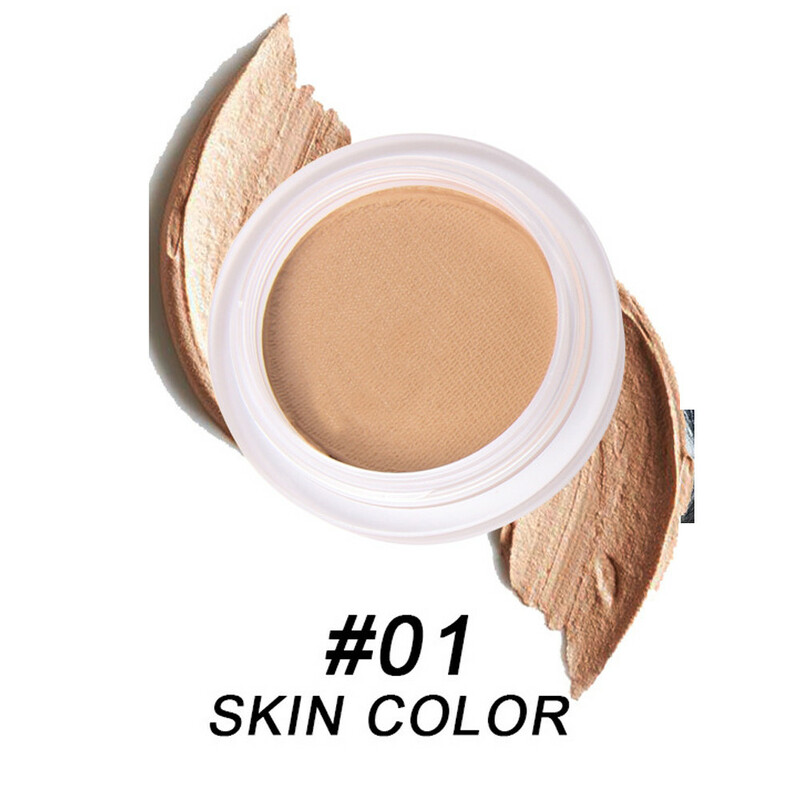 Choose the right color shade for your skin. 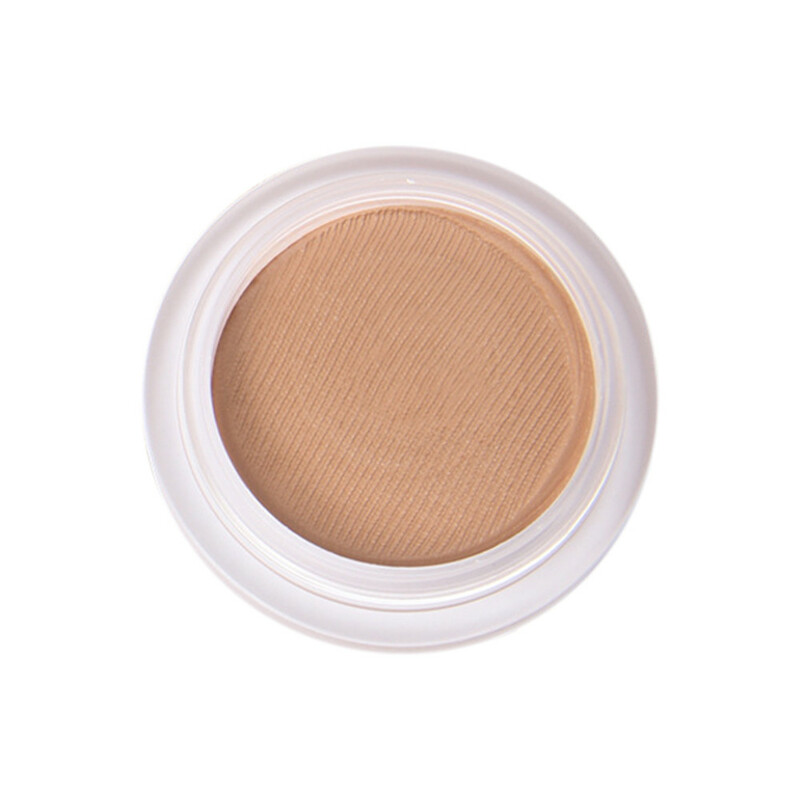 Gently tap the make-up onto your skin with either your fingers or with a damped make-up sponge. 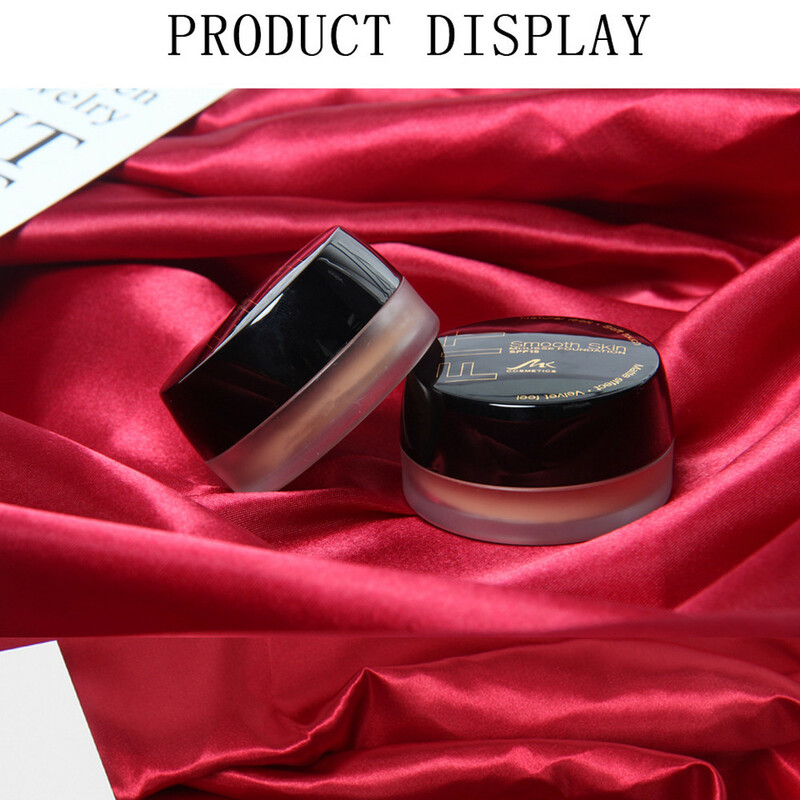 Also, you will feel gentle on delicate facial area while using it. 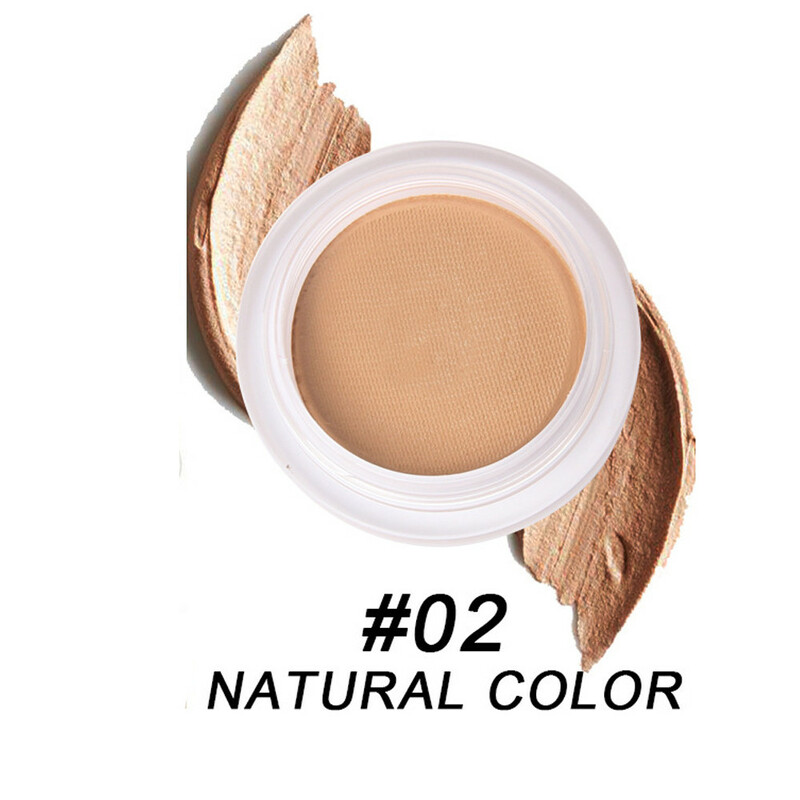 Made of high quality ingredients, this blemish cover can decorate the spot and blackhead immediately.